How do you decide when to have a tree taken down? How healthy is the tree? Is it more than 50% damaged? Is there trunk damage? Severe damage to the trunk usually indicates that removal would be best. Is the tree hollow, compromising the strength of the trunk? Are there large dead branches? Are all the dead branches on one side of the tree? This causes the tree to be lopsided, and creates a potential hazard. Has there been excavation near the tree, causing damage to the roots? Is there any indication of root disease? Is the tree leaning? This is an obvious sign of danger, and requires immediate attention. 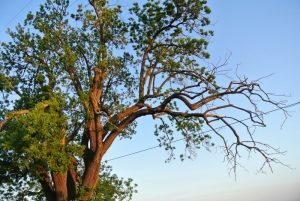 These are just some of the questions that need to be answered when it comes to tree removal. Is is often hard and sad to make the decision to have a tree cut down. 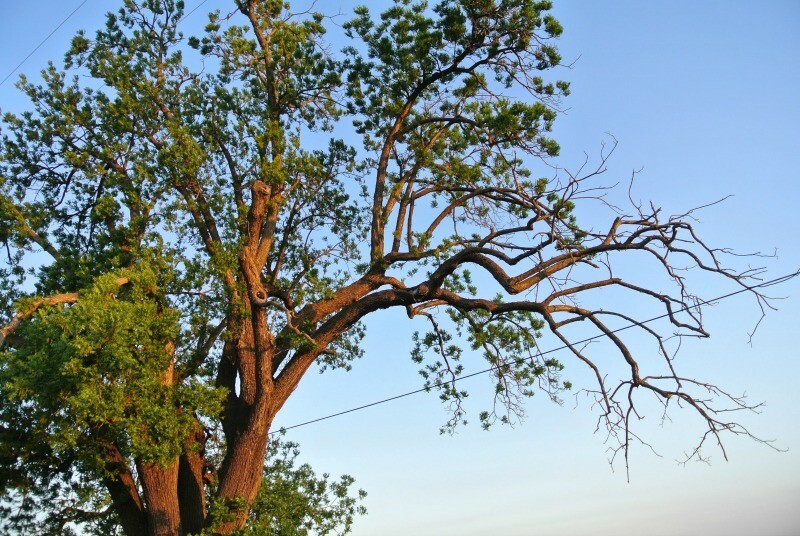 If you need help evaluating a tree for removal, give us a call. We have the experience and knowledge to help. Learn more about our hardwood salvaging process.